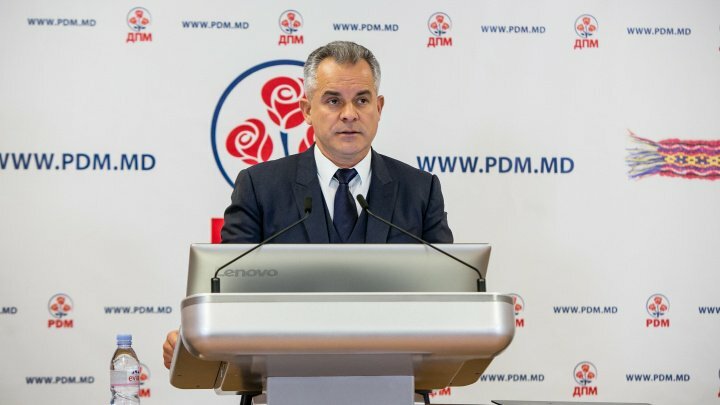 Leader of PDM, Vlad Plahotniuc, declared in an interview for tribuna.md, that it would be a political suicide for the opposition to say that they will make an alliance with the ruling party. "If I was the opposition, I would have done the same to the elections. It would be political suicide for the opposition to say that they will make an alliance with the ruling party. What opposition would PAS and PPDA be if they admitted to an alliance with PDM before the elections? They would automatically lose part of their supporters. Therefore, it is a politically correct move. Let us wait for the general elections, and speak only after the results are out" Vlad Plahotniuc said. According to Plahotniuc, it would be a disadvantage for the opposition and the ruling party if an alliance was be made before the elections. "At the moment we have the opposition and the ruling party, those must not mix to reduce the risk of people being confused before the elections. I only wish to remark that, it is a welcomed position of some representatives of western diplomacy, accredited in Republic of Moldova, who spoke of the perspectives for democrat and pro-European parties, immediately after the elections from this autumn" leader of PDM said. Recently, United States Ambassador to Moldova, James Pettit declared that after the general elections, the creation of a pro-European coalition will be inevitable.